I don't know about you….but I am ready for some more color in my life! Now, don’t get me wrong, I am a GRAY fan through and through. But every now and then, my eye wanders to the lovely jewel tones, sherbets, and pastels that are on the shelfs hidden behind all the grays and whites out there. Though you may not always see it in my designs, I do love color! As far as the GREEN trend goes, I say the darker and richer, the better. If you don’t want to commit to the point of painting every wall in your home the 2019 color trend Hunter Green, you have some options. 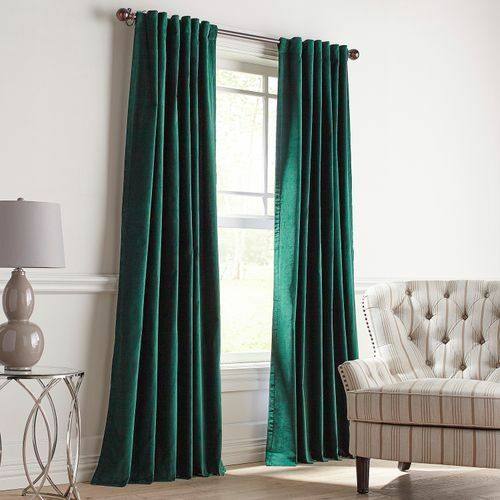 Velvet hunter green pillows, silk chartreuse window panels and lush green chairs can (thankfully) be found in every Homegoods store these days. 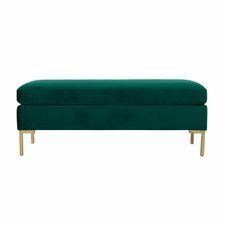 Perhaps try adding into your current decor, some lush velvet curtain panels or this amazing pillow top bench from Pier One? 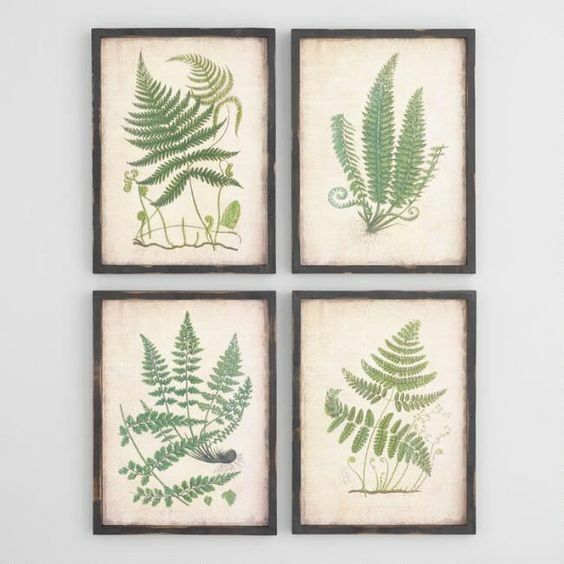 A grouping of green fern prints may be just the touch you are looking for, like this collection from World Market. 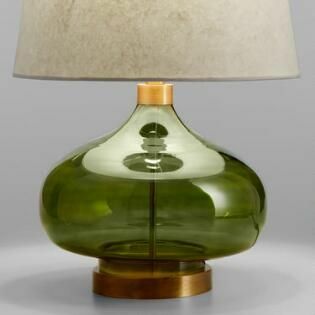 Just placing these amazing green glass lamps from World Market on your bedside tables can incorporate this trend and liven up your space. 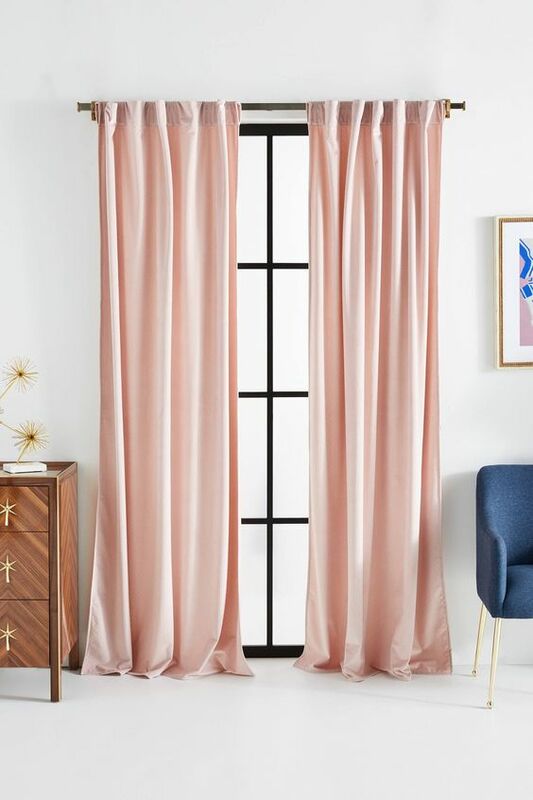 As far as the PINK trend goes, my absolute favorite color is BLUSH PINK! 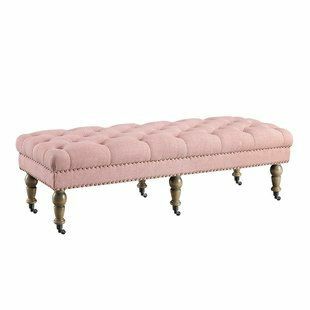 I am obsessed with this amazing tufted bench from Wayfair and these beautiful blush curtain panels from Anthropology. 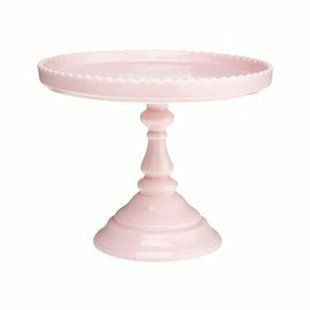 You can add in smaller details like this woven throw from World Market or this sweet little cake stand from Wayfair. One of my favorite design challenges is when I have a client who is willing to explore past the neutrals and let me add in some beautiful colors. Here are a few design boards I am working on for current clients utilizing these colors. I can't wait to see how they turn out!